The winners will be announced and resteemed on Thursday. Please make sure that you have enough time left on the post rewards so that the post is still active Thursday. Typically 6 users are given resteems and 5 SBD/week for their participation. Going forward if they volunteer to use mspsteem.com and the tag mspsteem they will get double the Steem for winning. An excellent idea to keep the community healthy. Where do us plankton sized plebes fit in amongst the swirling minnows? 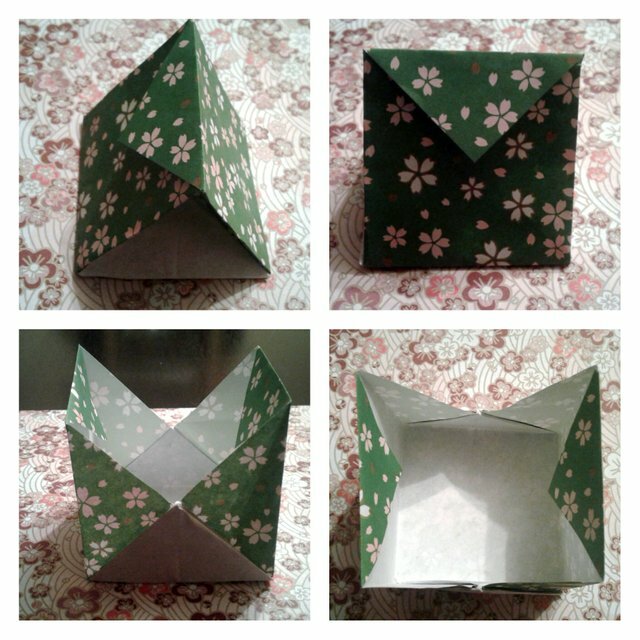 This is a tutorial on how to fold a little origami gift bag designed and folded by myself I hope you like it. Here's my entry, others should read too to rekindle their human compassion. I am always optimistic to win, although my entry this week is short and simple. 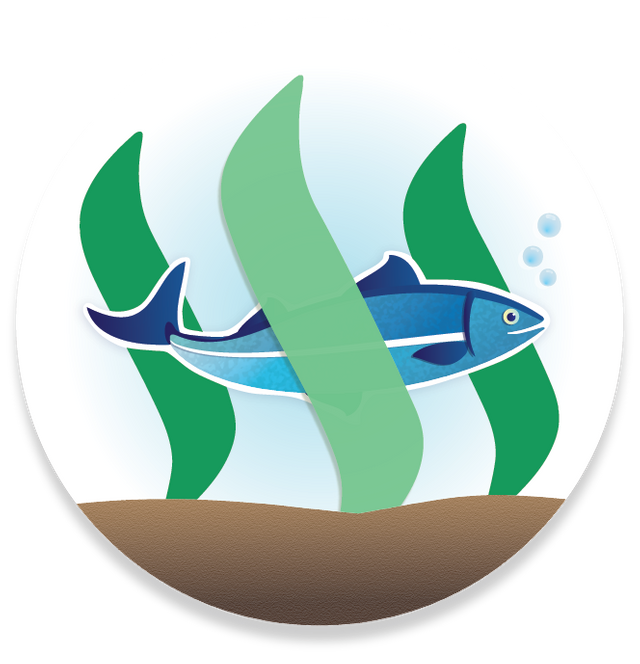 Thanks for all the support @minnowsupport! Hoping that i get selected! ¡Ayuda! MinnowSupport bloqueo mi cuenta! 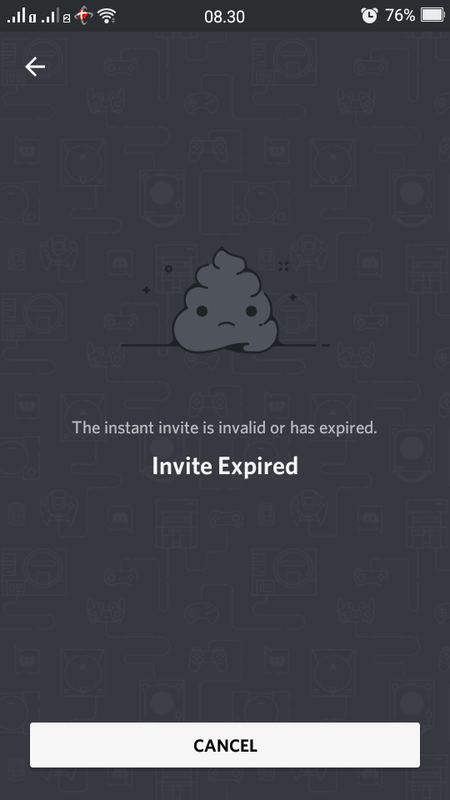 Que debo hacer para volver a estar activo dentro de PAL?